While there are many diets out there that will tell you how bad carbs are for you and that carbs are what is making you fat, they aren’t 100% correct. Yes, when eaten irresponsibly, carbs can make you fat, but that doesn’t mean you have to stop eating them altogether. In fact, carbs are actually good for your body and they can provide a wide range of health benefits when added to our diets. Carbs are heart healthy- good carbs from foods such as oatmeal, brown rice and quinoa contain a type of soluble finer that can actually decrease your LDL (bad) cholesterol levels. Carbs can help you lose weight- carbohydrates contain dietary fiber, which, in itself, is an indigestible complex carbohydrate. Dietary fiber can help you avoid gaining weight and can even promote weight loss. Carbs can increase your memory- when following a low-carb diet, people tend to be forgetful and often blame it on the lack of food they are eating while dieting. That is partially true, as it is the lack of carbohydrates that could be causing their memory loss. Adding carbs to your diet can increase both your working memory and your visuospatial memory. Carbs can help boost your mood-a lack of carbs in your diet can cause depression, anxiety and anger. 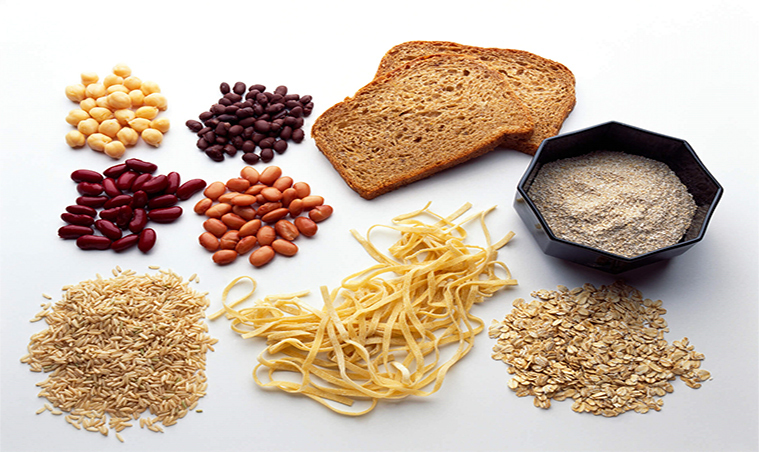 Carbohydrates promote the production of the feel-good hormone, serotonin which can help prevent these ailments. 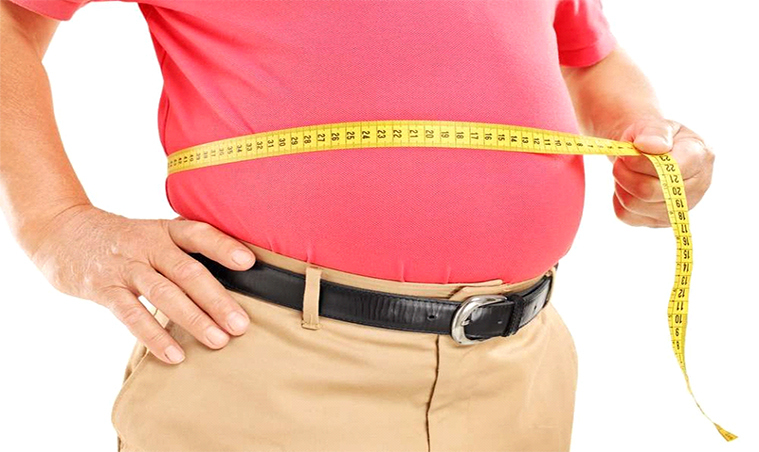 Carbs can reduce belly fat- as we get older, it is much more difficult to get rid of fat around our midsection. Eating healthy carbohydrates can help reduce total body fat and belly fat. Just 3 servings of whole grains a day and you could start losing weight fast! 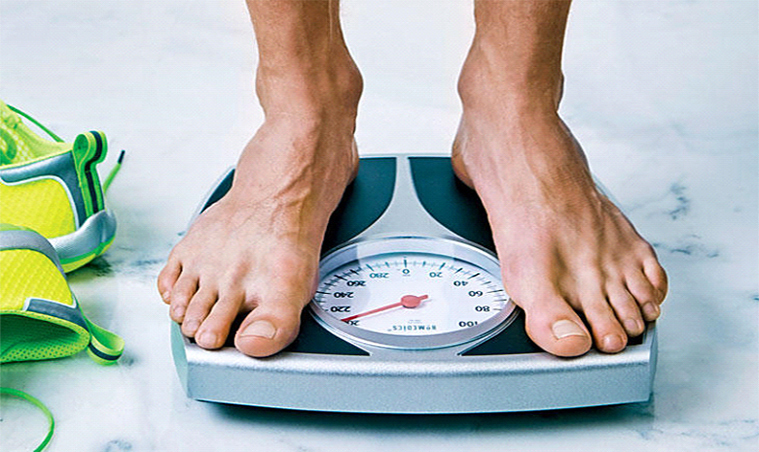 If you have been trying to lose weight and have tried diet after diet only to find that dieting doesn’t really work, contact the weight loss experts at FatAttakk and see how changing your lifestyle can help you lose weight more effectively than any diet plan and help you keep the weight off. 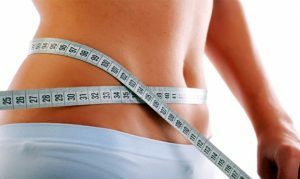 FatAttakk is not a diet, it is a lifestyle change that has helped thousands of people lose weight faster and easier while eating healthy and exercising regularly. To learn more, contact FatAttakk today!